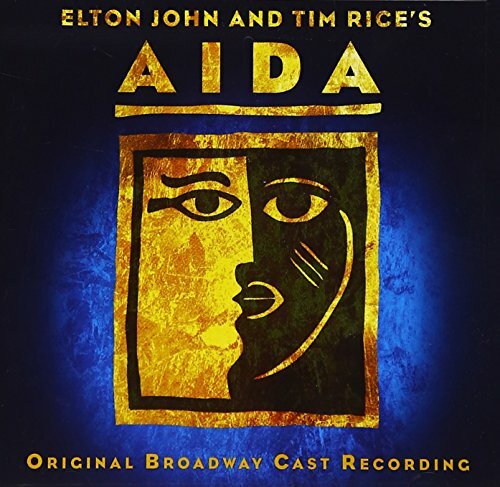 The first image on the page is for Elton John, Tim Rice - Aida (2000 Original Broadway Cast), followed by the original. Also check out the most recent parody covers submitted to the site. 555. HAHAHAHAHAHA!!!!!!!!!!!!!!!!!!!!!!!!!!!!!!!!!!!!!!!!!!!!!!!!!!! I loved it!